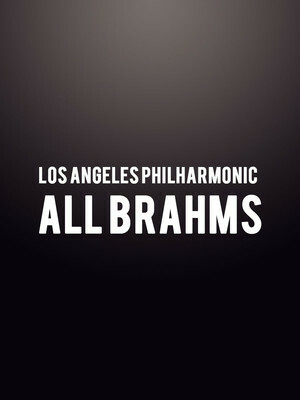 Why See Los Angeles Philharmonic - All Brahms? 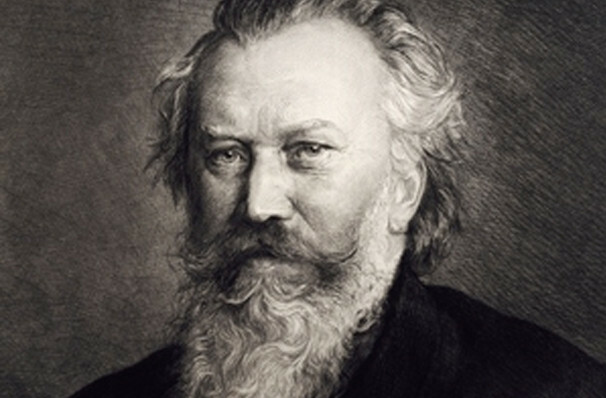 One of the most revered and celebrated composers of the classical period Johannes Brahms was a master of the symphonic and sonata forms in the latter half of the 19th century. Away from the bold size and bombast of his four symphonies, the German muso was prolific when it came to chamber music, breathing new life into the genre with orchestral power, lush arranging and vibrant tonal color. Join members of the Los Angeles Philharmonic as they celebrate Brahms' genius with a triptych of his chamber works. Star of the program 'Piano Quartet in F minor' was completed in 1864 after much revision found the composer settling on the instrumentation of piano, two violins, viola and cello. A veritable masterpiece of chamber music, its storming sonata-esque opening movement gives way to the intense drama and unison of the main theme. Its strong emotional force builds and builds in a great wave of sound all the way through to the Gypsy/folk-tinged ending via a vigorous, almost fugue-like scherzo. Sound good to you? Share this page on social media and let your friends know about Los Angeles Philharmonic - All Brahms at Walt Disney Concert Hall. Please note: The term Walt Disney Concert Hall and/or Los Angeles Philharmonic - All Brahms as well as all associated graphics, logos, and/or other trademarks, tradenames or copyrights are the property of the Walt Disney Concert Hall and/or Los Angeles Philharmonic - All Brahms and are used herein for factual descriptive purposes only. We are in no way associated with or authorized by the Walt Disney Concert Hall and/or Los Angeles Philharmonic - All Brahms and neither that entity nor any of its affiliates have licensed or endorsed us to sell tickets, goods and or services in conjunction with their events.